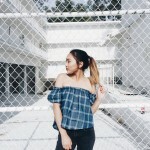 Everywhere you look, sparkly dresses are being displayed and promposals are happening. Prom season has officially arrived! Last year, I attended prom (and planned it), which was a total blast! 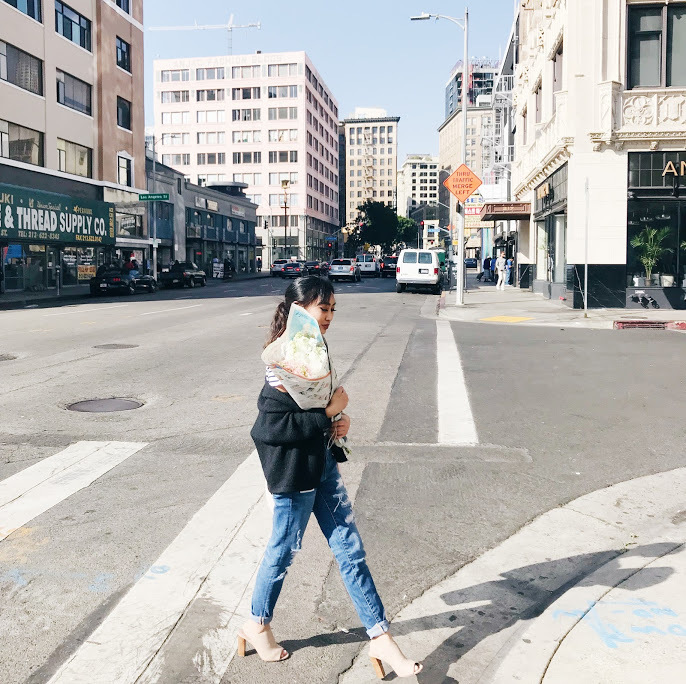 However, I wish I was a little more organized and prepared, which is why I’m creating a mini Prom Prep series here on my blog! I’ll be posting topics such as tips for packing your clutch, pre-prom pamper rituals, and things you should know before the big night! 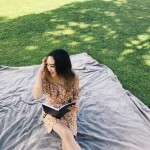 Today’s post is probably the most important of them all: the checklist. 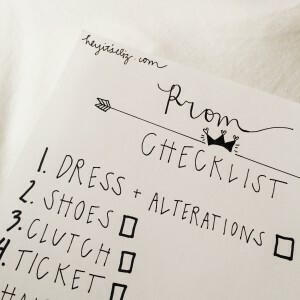 This checklist will be your key to a stress-free and organized prom season, I promise! 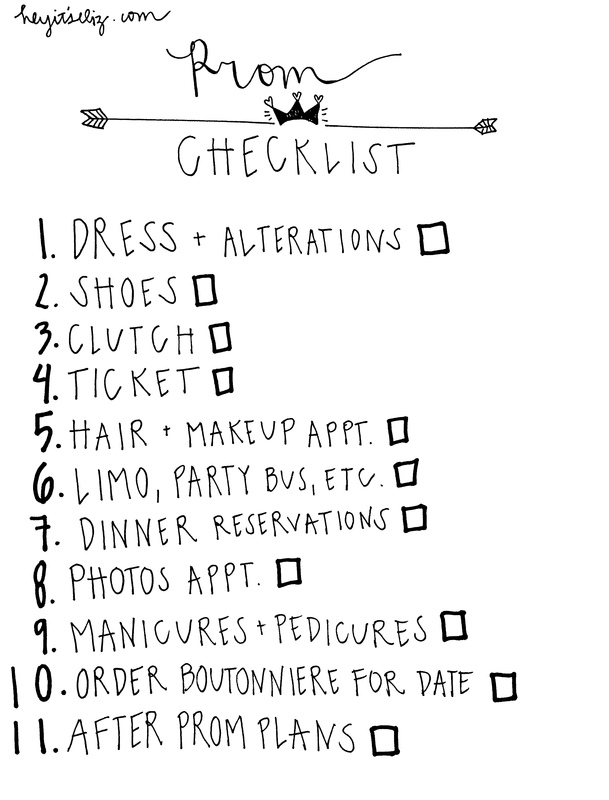 Feel free to print out this checklist and tweet me or comment if it’s helpful!